Got WHEELS?? 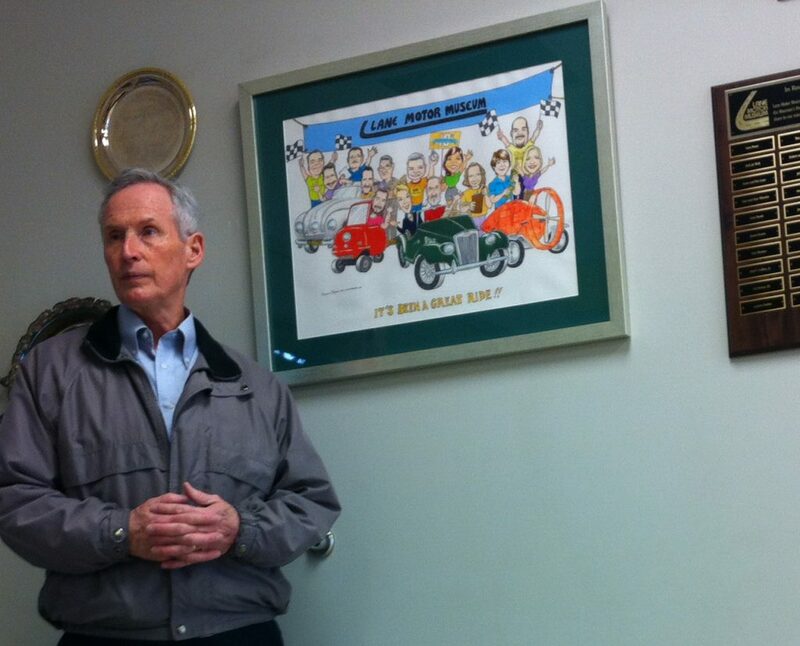 Hey — if you can drive it, he can draw it. 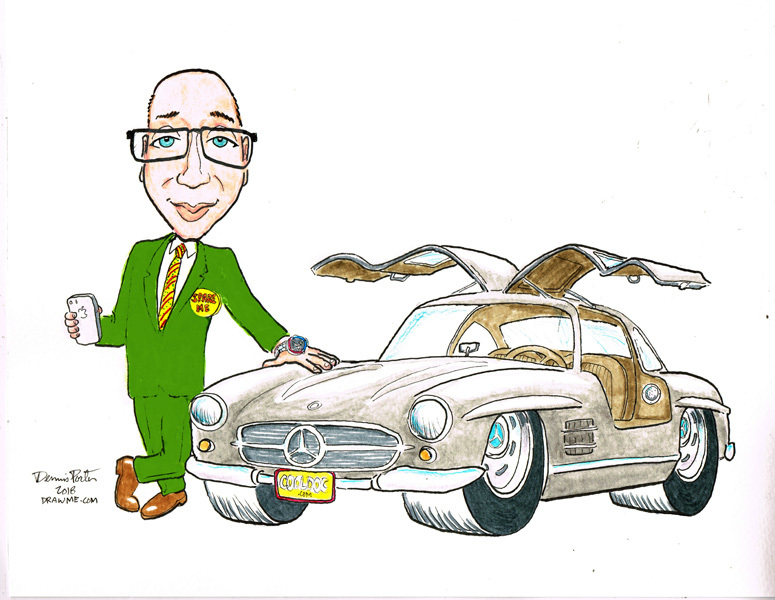 With You in the caricature, or just the vehicle — your choice. TERRIFIC SURPRISE GIFTS! 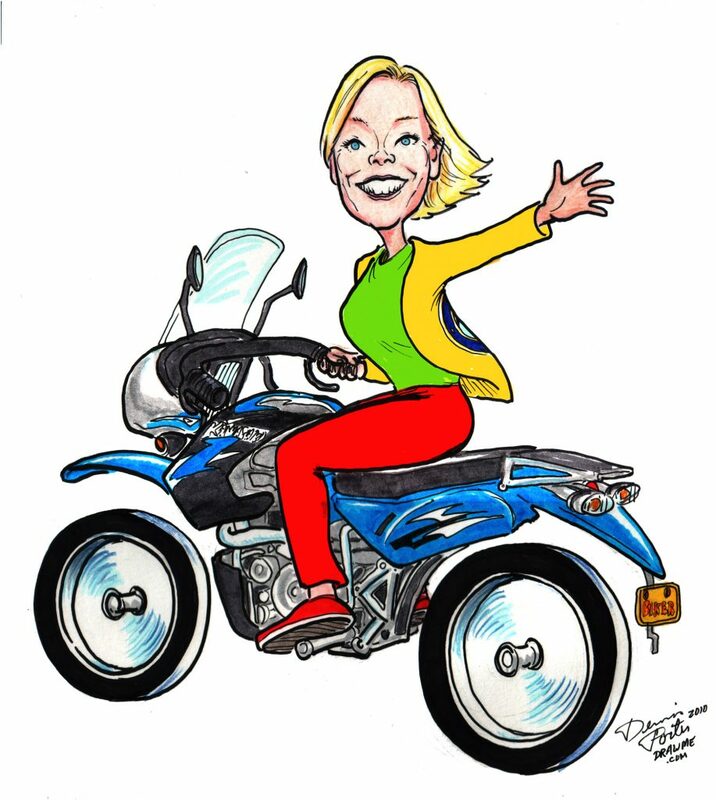 Just send photos of the person to be drawn (clear headshots are best) and photos of the vehicle — Dennis will put them together any way you wish in an unforgettable caricature they will cherish forever. Rough pencil layout sent for your review first, no cost to you, before price quote. 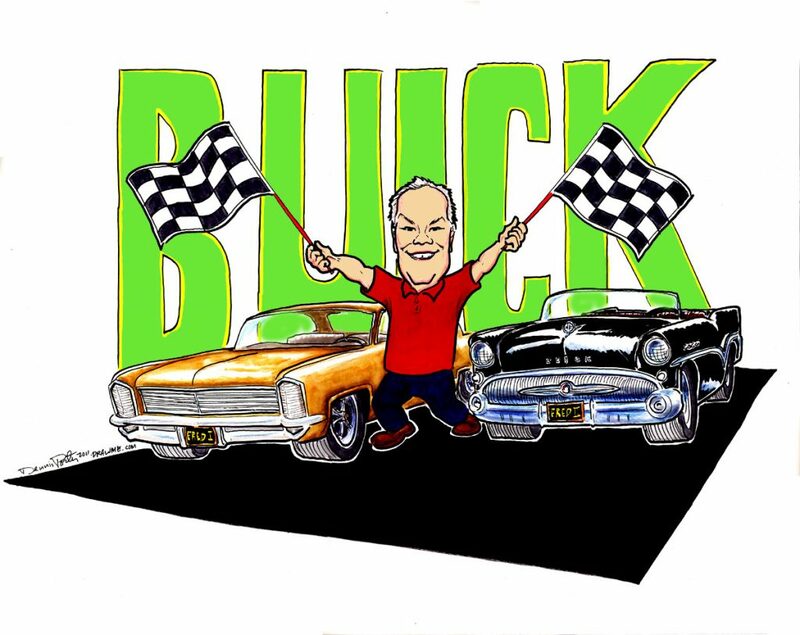 Prices on vehicle caricatures vary with the project, so please submit a description of the kind of image you wish and Dennis will get a suggested layout sent — free — asap. Price quoted after layout approved. Caricature of a Chevrolet SSR. Neat little vehicles! 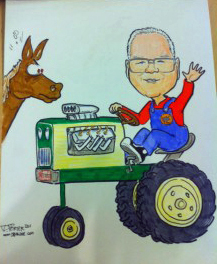 And obviously this fellow digs his farm life, right? Thank you for visiting our CARS & TRUCKS page! Caricature of Elvis Presley with classic 1960 Cadillac — TCB, Baby! !